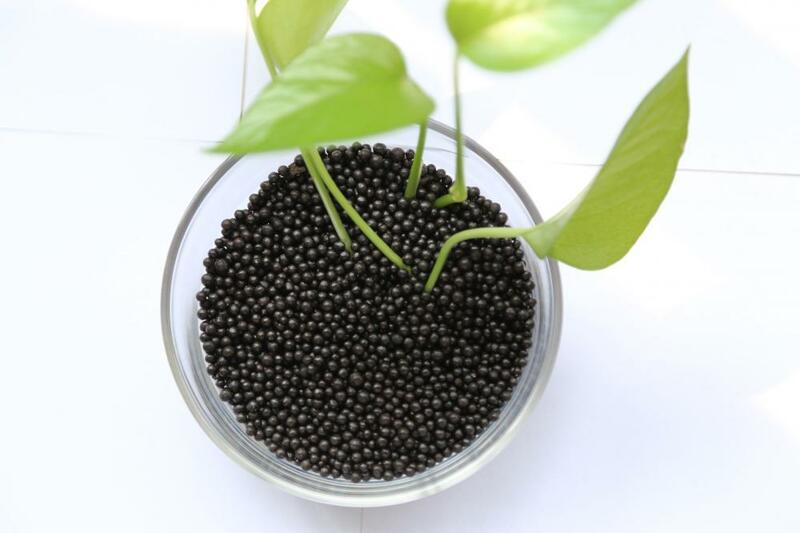 The amino humic NPK Organic Fertilizer is a plant origin product, in black and black brown granular. It is made by advanced spraying granulation technology with the raw materials extracted and concentrated from corn, wheat, soybean, etc. Looking for ideal Amino Humic Npk Manufacturer & supplier ? We have a wide selection at great prices to help you get creative. All the Amino Granules are quality guaranteed. 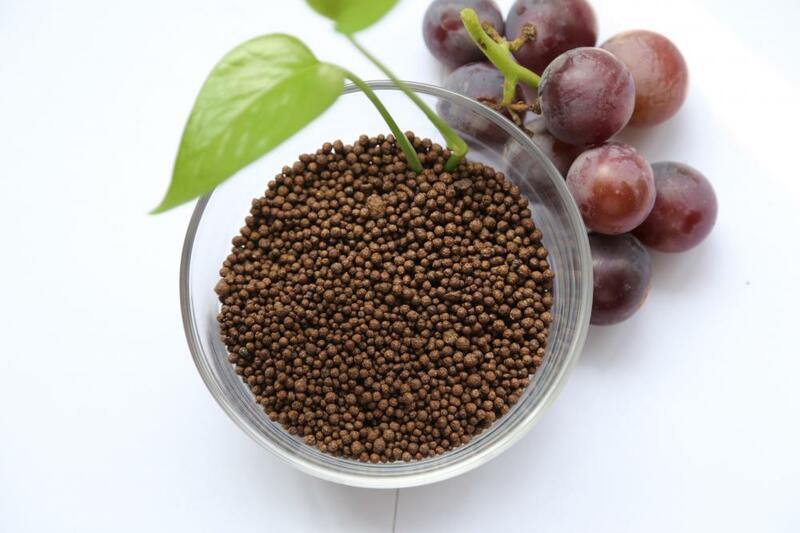 We are China Origin Factory of Organic Granular Fertilizer. If you have any question, please feel free to contact us.